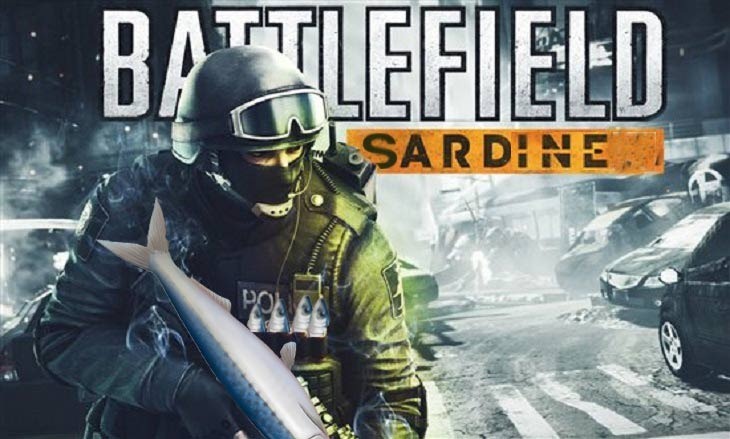 One game that I’m genuinely sad that I never got a chance to experience at E3, was Battlefield Hardline. Whenever I went to the E3 booth, the lines were massively clogged with people waiting to get in on the action. Still, from what I saw, the game looked rather decent. And that’s because Visceral was pushing the graphics on the PCs available for hands on. Hopefully, the Xbox One will match it as well. Speaking to GamingBolt, creative director Ian Milham said of the drive to get the Xbox One version up to scratch that “If you look at the games that Visceral Games has made before, we have always strive[ed] for total parity between our platforms”. Of course, the PC version, it will do whatever your PC can handle, and the PlayStation 3 and Xbox 360 versions will obviously not be as high-res as compared to the PlayStation 4 and Xbox One versions. But those two [PS4 and Xbox One] should be locked in together. Interesting. With the Xbox One now having a bit more power to pump out since the Kinect isn’t tetehred to it, a work-around should be hit soon to get Battlefield Hardline running as smoothly as the PS4 version. Ridiculous amounts of property damage while evading the law releases later this year on October 24 for PC, Xbox 360, PS3, PS4 and Xbox One.